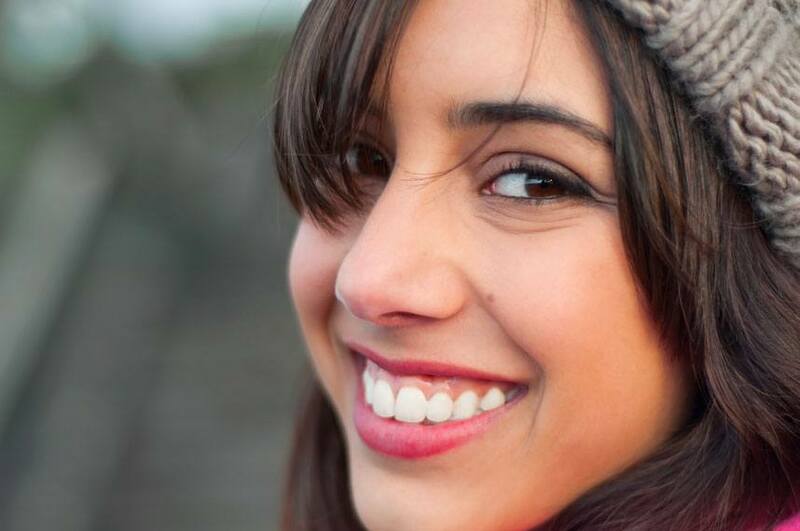 Would you like an attractive smile that stands out in a crowd? Ask us about cosmetic dental bonding. This is a procedure that involves bonding a tooth-coloured composite resin to the affected teeth. Do you see any of the following problems with your teeth? Click on the photos below to enlarge the various types of dental bonding. Please note that all images are work performed by Dr. Lee. They are original images that are not to be copied or distributed. Thank You! Dental bonding could be an effective cosmetic procedure for you if you have noticed any of these problems with your smile. Because the bonding procedure is shorter and less invasive, some patients prefer dental bonding over dental veneers or crowns. Within one visit to Dr. Lee, you can have an even and beautiful smile! The same bonding material can be used to place a filling in a cavity on a back tooth. Before we start, we match the colour of the filling material to the colour of your teeth so that your fillings will not be not visible. After removing the diseased parts of the tooth, we fill the hole with a white filling. This prevents the decay from progressing and doesn’t allow more to occur. We can also fill in damaged parts of your tooth in order to reshape your tooth. And if you just aren't happy with your current fillings, we can remove them and give you natural-looking fillings in their place. 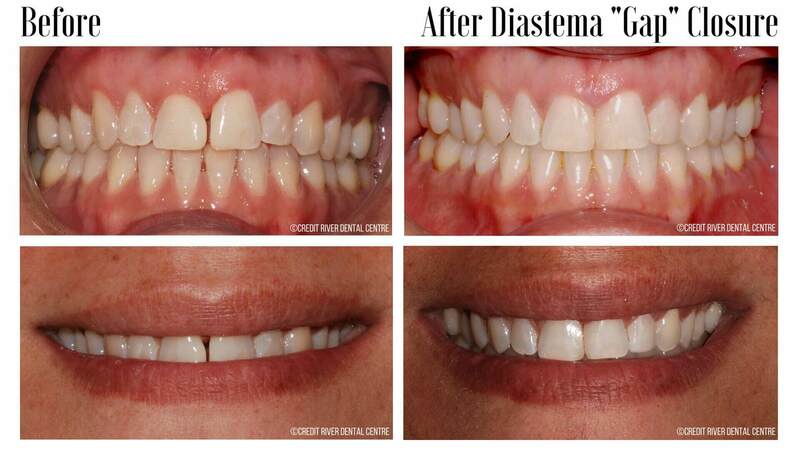 You deserve to have a smile that you can be proud of, and we can help you achieve that smile! 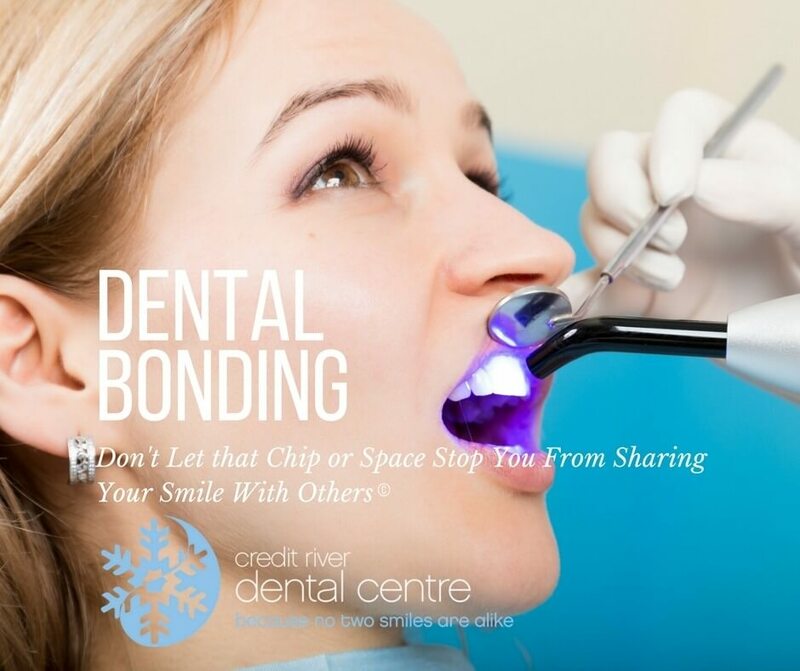 Come visit us at Credit River Dental Centre to find out if bonding or white fillings are right for you. Give us a call today at (905)278-4297 to set up an appointment!